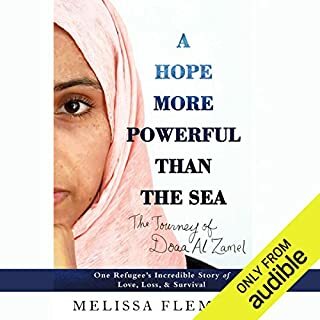 This book was a powerful look at what it can mean to be a refugee in America. I’m so glad Sandra wrote t! 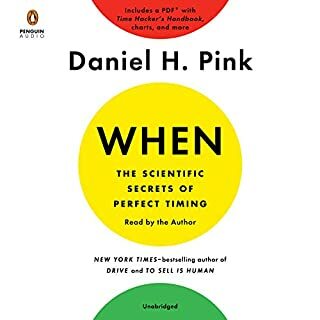 This book, by one of my favorite authors, did not disappoint! I started implementing some of the ideas in this book before I even finished it (creating meaningful endings). I highly recommend it. An old Chinese proverb says "Women hold up half the sky." Then why do the women of Africa and Asia persistently suffer human rights abuses? 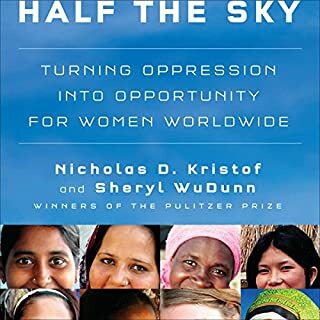 Continuing their focus on humanitarian issues, journalists Nicholas Kristof and Sheryl WuDunn take us to Africa and Asia, where many women live in profoundly dire circumstances. 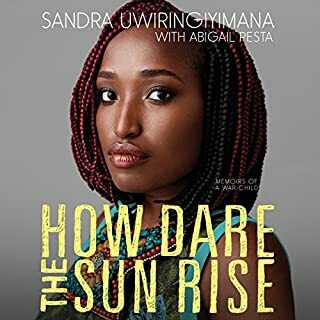 Where does Half the Sky rank among all the audiobooks you’ve listened to so far? 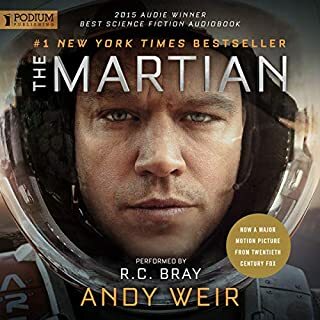 This book is way up there among the best books I've ever listened to - or read! Easily 5 stars. 10, if that option existed. The most compelling part of the narrative was the overall picture for women worldwide. SO glad someone finally started talking about it. If you could give Half the Sky a new subtitle, what would it be? Should be required reading for anyone who IS a woman or who cares about women! This was different than I was expecting - and even better! 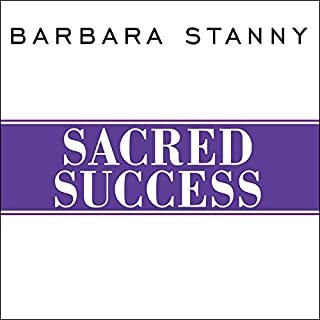 Barbara helped me see how my relationship with money is not a healthy one but more importantly, how and why to change it. 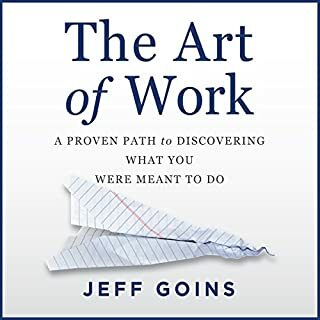 In this audiobook you will learn how to apply frameworks to building a business, a career - and you. We are living in an era of accelerating disruption - those who can manage the S-curve waves of learning and maxing out will have a competitive advantage. But this is a skill set that needs to be learned. 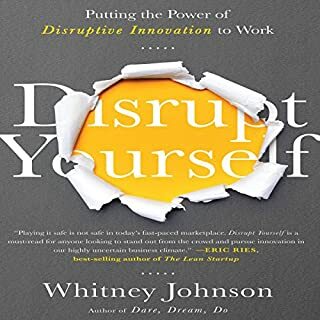 Disrupt Yourself will help people cope with the unpredictability of disruption and use it to their competitive advantage. Another great book by Whitney Johnson! Loved this book! I like this format better than the first book, with more of her own experiences. My only "complaint" is that it wasn't longer! Great job. Finally, a proven roadmap on how to become a full-time blogger! 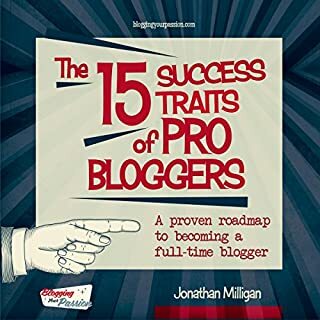 In The 15 Success Traits of Pro Bloggers, you'll learn a proven pathway anyone can use to become a full-time blogger. Great, hands-on, step-by-step instructions on becoming a better blogger. I've implemented several ideas and have already seen a change. This book was so good! Entertaining, funny, plenty of dramatic moments. The narrator was FABULOUS! I'm going to find more books he's read, he was that good. I love this book! Jeff is a gifted storyteller and guide. His steps to discovering your life's purpose are clear and concise. 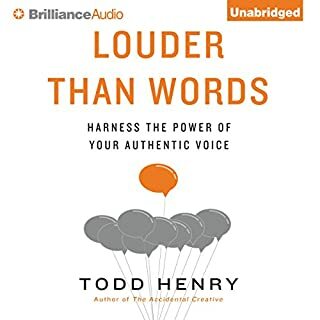 A must-read for anyone trying to figure out their calling in life. There has never been a better time to build an audience around your idea or product. But with so many people and companies clamoring for attention, it's also more challenging than ever to do work that deeply resonates with the marketplace and creates true and lasting impact. Great work, as always, by Todd Henry. Practical advice on how to find your authentic voice as well as loads of encouragement on why you should.